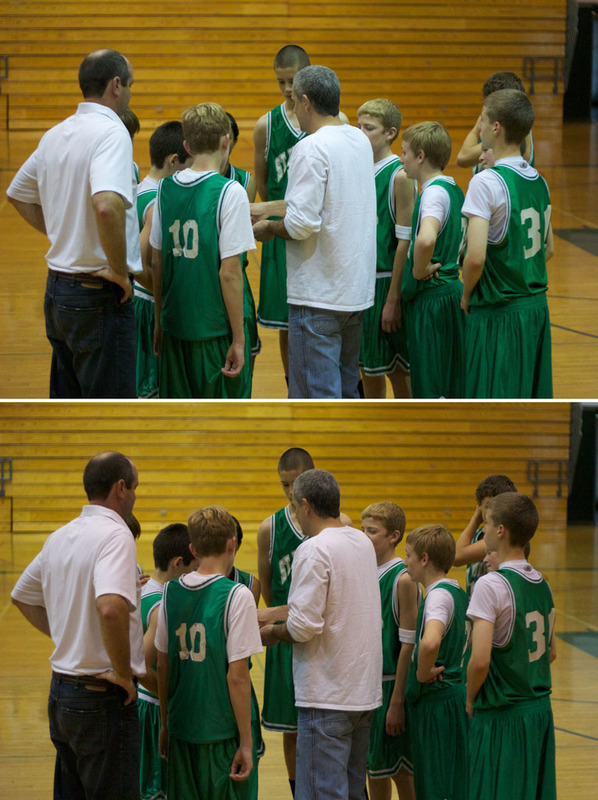 While shooting in a high school gym this weekend, I noticed an odd color shift appearing in some of my images recorded in burst mode with the Canon 60D. Even though the gym lighting was consistent, this image inconsistency happened on a number of occasions. Side-by-side frames recorded in burst mode on a Canon 60D. Click on image for larger version. The two frames shown here were sequentially recorded in high speed burst mode. 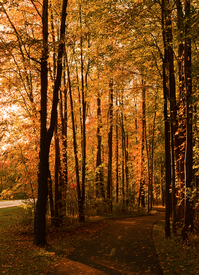 I opened up the Raw files in Canon Digital Photo Professional, Aperture 3, Photoshop CS5, and Lightroom 3. The images had the same color differences in each application. What's even stranger, it looks as though the camera optimized the shadows and highlights in the top image, but not the other. I scoured the EXIF data in DPP, and found no differences between the two shots. I don't have an explanation for this, but wanted to pass it along to Canon shooters. The X-Rite Eye-One Display 2 for $199. The reviews seem pretty good, but the price is a bit more than I wanted to pay. Datacolor DC S3X100 Spyder 3 Express for $79 and seems to have pretty good reviews, and I like the price. Pantone huey Pro for $84, which has pretty good reviews, but I didn't have that great of an experience a while back with the original Huey colorimeter. So what do you recommend? If you've had experience with any of these, or have a better idea, please post a comment. I could use your help with this one. The crew over at Imaging-Resource.com took an informal poll of their personal favorite cameras of 2010. Since they test dozens of models annually, they have a good feel for how things stack up. Leading contenders included the Nikon D7000 16.2MP Digital SLR with 3.0-Inch LCD and the Canon PowerShot S95 10 MP Compact with 3.0-Inch LCD. 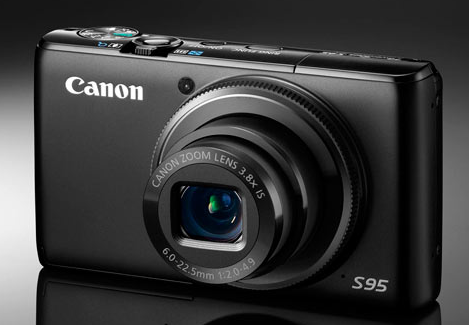 You can see their entire list by visiting Staff Picks for Best Camera of 2010. The world looks much different when viewing it on the LCD of an Infrared-modified camera. The sky darkens, clouds glow with intensity, and trees look like they belong on another planet. 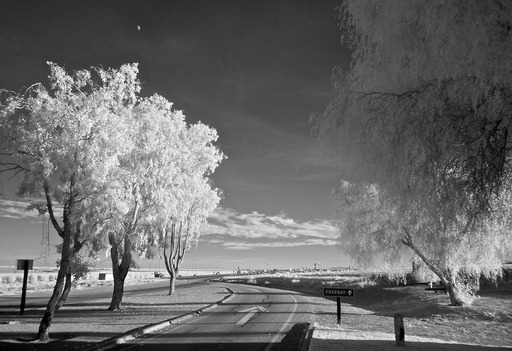 There are many applications for an IR-modified camera, including for law enforcement, but fine art photography is one of the most enjoyable uses. 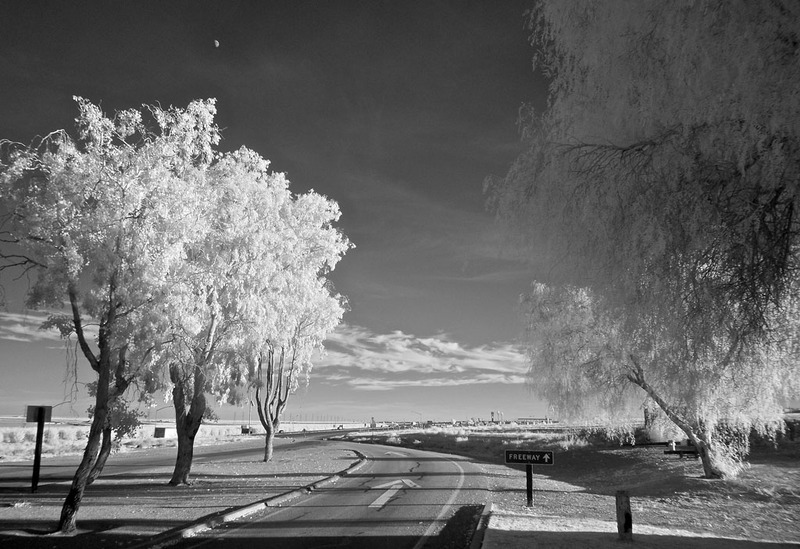 I5 Rest Stop Exit - Captured with an IR-modified Olympus E-P1. Photo by Derrick Story. Click on image for larger version. I've been shooting with an Olympus E-P1 modified by W.B. Hunt Co. in Melrose, MA. 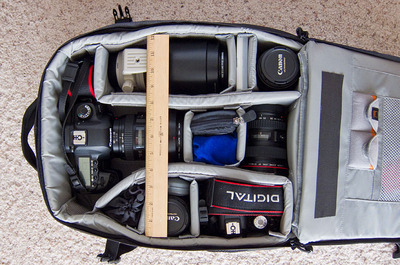 You can see a gallery of images captured with this rig on the TDS Flickr page. If you're interested in an easy and enjoyable way to shoot IR, you might want to look in to these modified kits. Prices for conversions range between $149.95 and $399.95, depending on the camera to be converted. You can find out more by contacting Stan Goldberg at W. B. Hunt. The phone number is 781-462-2319, or contact him via email, sgoldberg[at]wbhunt[dotcom]. While testing the Canon EOS 60D, I wanted to see if I could go from Raw capture to online publishing without using a computer. As it turns out, I could. 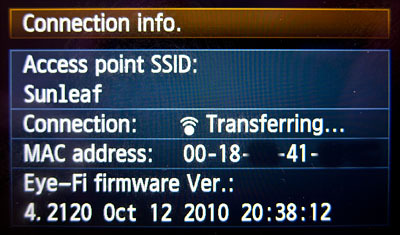 The menu takes much of the guess work out of using the Eye-Fi card since you get information about access point, connection status, etc. Plus, you can enable or disable the card's ability to transmit -- a much appreciated feature in itself. 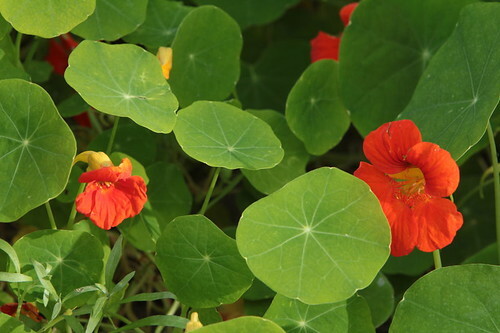 For my test, I took a picture of some Nasturtiums. 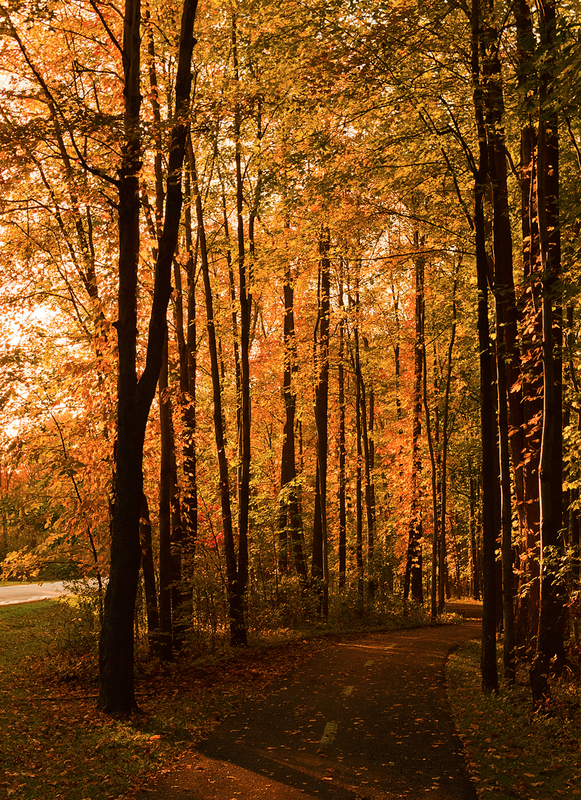 I then processed the Raw file in-camera, followed by uploading the newly created Jpeg to Flickr. Here's what the image looks like right out of the camera without any further processing. What a great team! 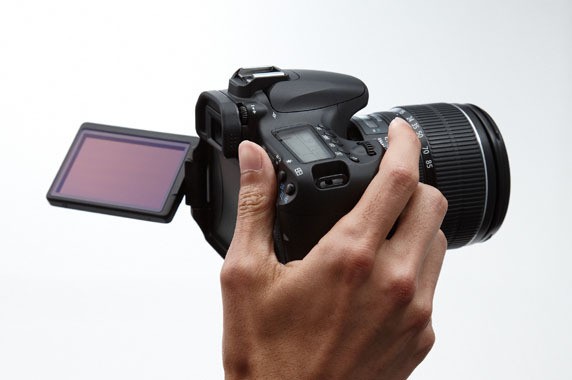 In-camera Raw processing, built-in Eye-Fi menus, and the Eye-Fi card itself. No computers required. If you want to know more about the Eye-Fi card, including how to set it up using Eye-Fi software, visit the Eye-Fi web site. As the Photography Evangelist for Lowepro, I get to test all the new gear they produce. And when I say test, I mean load it up and hit the road. Inside a Lowepro Pro Runner 300 AW. My current favorite mid-sized backpack. I've traveled to Washington DC with a Fastpack 250, Germany with a Pro Trekker 300 AW, Bermuda with a Pro Runner 300 AW, Kauai with a Exchange Messenger, and on and on. As I said, there are others I use all the time and like, but these are my current favorites. "As winter was getting nearer in Madrid, the last insects were running for their lives," writes Michel Bricteux. "So was this wasp, feeding on cured ham. 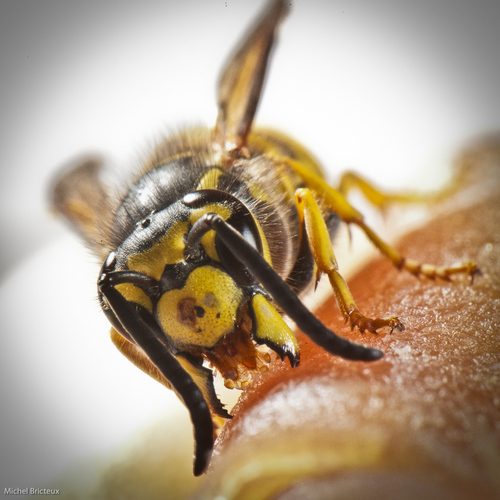 Note the wasp's tongue between the two mandibules shaped to cut the food." Michel captured this compelling image with a Nikon D3X with a Nikon 105mm f/2.8 lens. ISO was set to 320 with a shutter speed of 1/200th. This is our 205th Grab Shot! Wow. If you want to review the collection that began back in 2006, go to our Grab Shots page. 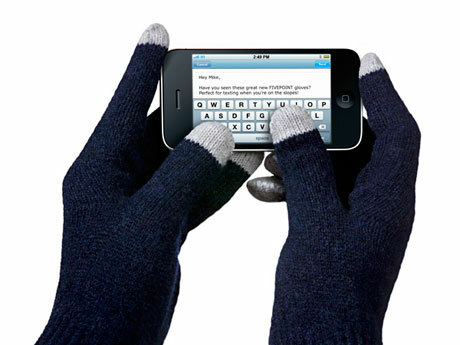 You're working in cold conditions and get a call on your iPhone. So you have to quickly yank off a glove to use the touchscreen before the ringing stops. Very stressful! Well, it doesn't have to be that way thanks to the makers of FIVEPOINT Gloves. Their specially-designed conductive fingertips let you touch, tap, stroke, slide and pinch your touch-screen gadgets in any way you choose. This includes iPhones and iPads. Plus, they are nimble enough to use with your camera too. You can order FIVEPOINT Gloves directly from the etre shop in either medium or large sizes for the following prices: Â£24.99 GBP (That's about $39.33 USD or â‚¬29.52 EUR.). They ship worldwide.